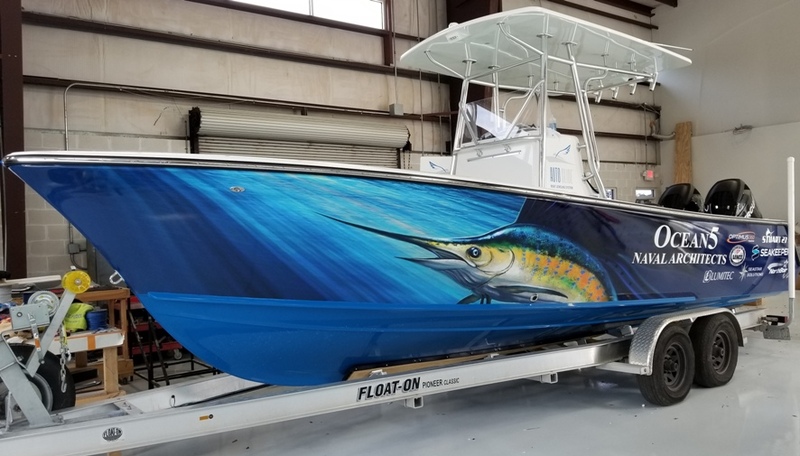 The Boat Wrap and Graphics Expert has been in the boat wrap and graphics business in Port St Lucie for over a decade, doing all sorts boat wraps marine wraps, boat lettering and boat graphics, but our favorite type of work is boat wraps and marine wraps. We are able to generate custom boat wrap graphics or use your custom art, add boat pinstripe if desired. You might call us ‘old school’ in our approach, because we like to listen to what you want and get an understanding of your needs and boat wrap goals. 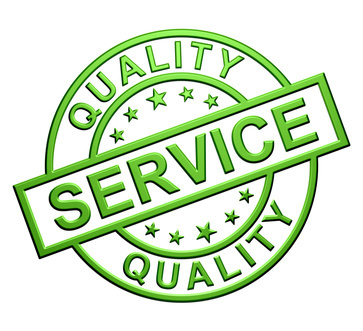 We are dedicated to excellence and you will find us professional, reliable and fairly priced in the St. Lucie County Area. We have a flair for understanding precisely what you want in your marine boat wrap! Frequently Asked Boat Wrap Questions in Port St Lucie and St Lucie County Florida? 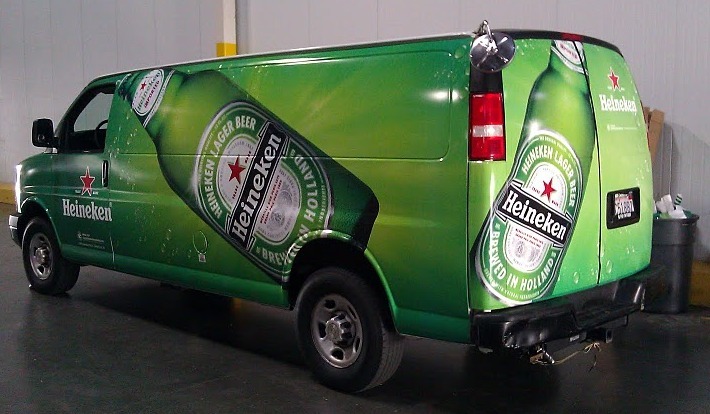 We are here to assist the boat wrap service needs from Port St Lucie / Saint Lucie County Florida.